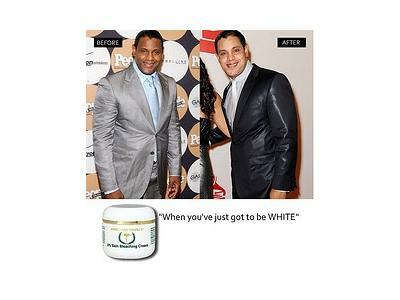 On this International women’s day we would like to spot light the dangerous trend of skin bleaching among African women, and even the men. 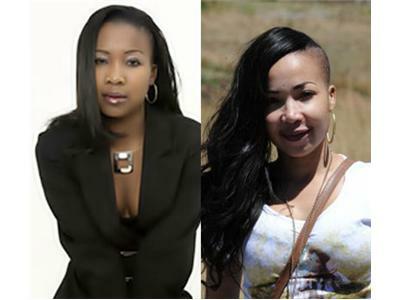 Skin bleaching – the practice where dark skinned people use whitening and various exfoliation creams to lighten their skin color is an alarming trend that is plaguing people of native African communities around the globe. The negative medical consequences of severe burns, damage and likelihood of developing skin cancer does not deter people from this practice which leads us to believe that the problem runs deeper than just a poor trend choice. Studies have shown that people repeatedly make such poor choices to secure acceptance, love and regard from their society revealing a deeper problem of low self esteem, self and worth. 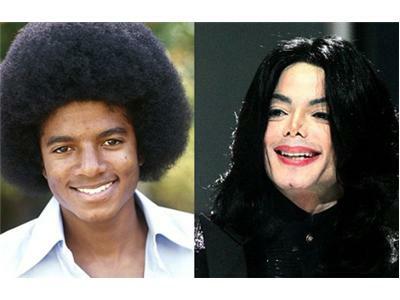 Today we will explore the origins of skin color, the clinical functions of skin, how the concept of “colorism “ evolved and trends that lead to lighter skin being perceived as better than darker skin. 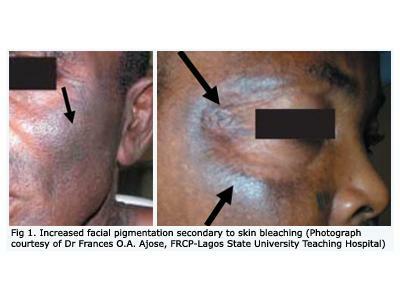 We will examine the dangerous trend of skin bleaching and the dangerous consequences that may arise thereof. Finally we will look at ways we can teach our children some self esteem and self worth. 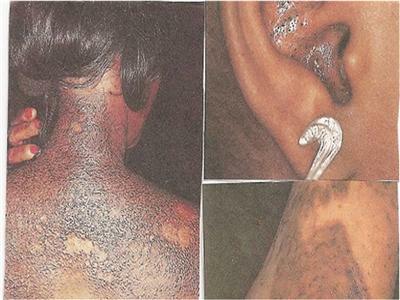 Please call with your stories and comments on this dangerous trend of skin bleaching across the African continent. We would be glad to speak with you.